Bethel Church’s Bill Johnson has written about why he thinks a Bible-believing Christian should support President-elect Donald Trump. He fails miserably. In this video I go through his list of things that he has “found” in the Bible that would defend the goodness of a Trump presidency, and points out why Johnson has an obvious bias for Trump that makes him twist the Scriptures like crazy. I deeply respect him and his charismatic ministry, but his political views are astonishingly off. For more videos, subscribe to the Holy Spirit Activism YouTube channel. This was without doubt the most Jesus-centred conference I’ve ever been to. The pure Gospel was being preached every night with emphasis on repentance, faith, salvation and being born again. The program booklet proclaimed that Europe shall be saved and that we should believe for 100 million souls over the next ten years. The pause screen in between sessions asked us if we had spoken to someone about Jesus today – something my friend Rebecka Rodriguez calls the One Person a Day Challenge. Swedish church leaders prayed that we once again would become a nation of missionaries. As you may know, I’ve argued that Christians should not be rich in my God vs Wealth series and I recently did a Holy Hangout on prosperity theology with some friends where I criticized the “health and wealth gospel” for being unbiblical and hurtful. Now, some people have told me that Vallotton’s position actually is “balanced” and even close to my own, that he’s not that off after all. I strongly disagree. I was surprised to hear how radical his prosperity thinking was and how deliberately he ignored or distorted relevant Bible passages. 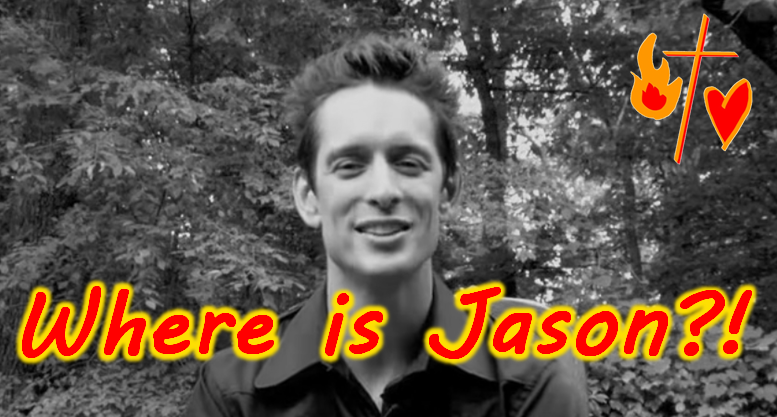 May 21, 2015 2:54 pm / 6 Comments on Where is Jason Westerfield? It’s almost been one month since pastor Bill Johnson called evangelist Jason Westerfield out as a false prophet, but Jason has still not said anything about this publicly. Here, I talk about this and comments some of the comments I’ve received from my previous video and blog post about Bill and Jason. I hope and pray that Jason soon will announce that he does not believe in new age and that he confesses Jesus Christ as divine Son of God. Today is the world premiere of Compelled by Love, a brand new documentary about Iris Global or Iris Ministries, the missionary organization founded by Heidi and Rolland Baker that is spreading revival across Mozambique, Africa and the world. 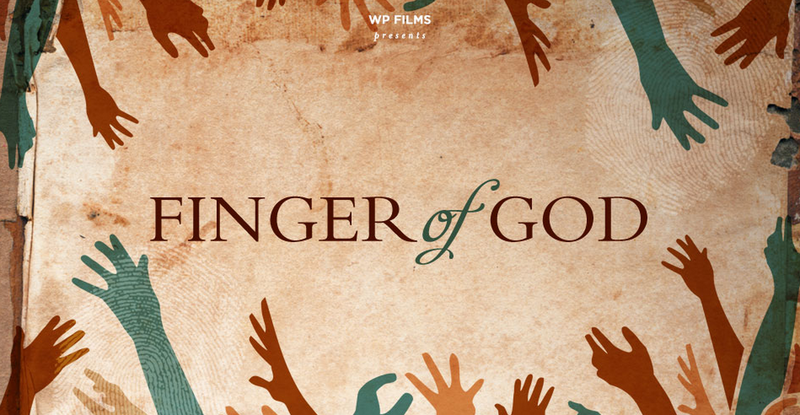 The film is narrated by Reinhard Bonnke and will cover how the blind see and the deaf hear, how poverty is beaten and burdens released, and how love, power and sacrifice is transforming thousands of people as they encounter God on the missions field. The premiere will be in Bethel Church tonight at 6 PM, US Pacific Time, and thanks to Bethel TV you will be able to watch it online from then on and three days ahead! I can really recommend you to see this, I can’s wait myself. 🙂 If you want to pre-order the film and/or host a screening, go to Compelled by Love’s website. 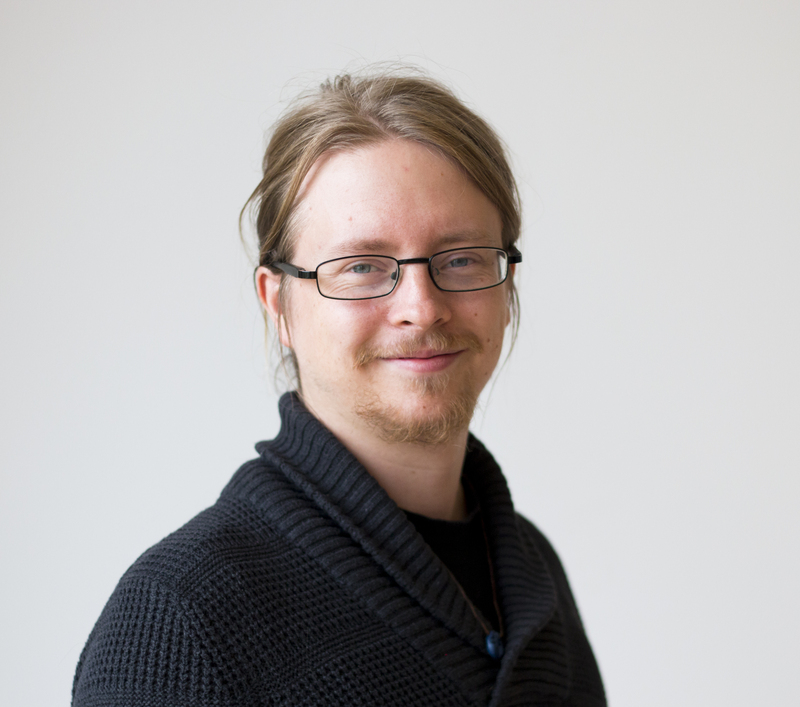 Andrew Strom is a Christian who believes that large parts of the global charismatic movement is demonic. 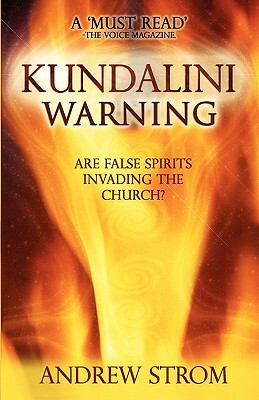 In his video Kundalini Warning, as well as in the book with the same name, he claims that false spirits have invaded ministries like Catch the Fire (the “Toronto Blessing” church), IHOP, Bethel Church, Morningstar, and more. These false spirits originate in the Hindu kundalini cult in India, Strom argues. Now, you expect some strong evidence to support these radical claims, don’t you? Perhaps Strom have discovered some documents proving that before the Toronto Blessing began, pastors John and Carol Arnott went to India to receive kundalini teaching from a guru. Or perhaps Strom have made an interview with Bethel Church’s pastor Bill Johnson and found out that his greatest inspiration is Lama Rama Ding Ding from Uttar Pradesh? Nope. On the contrary, none of these ministries have ever preached kundalini teaching, nor have they had any association with Hindu groups whatsoever. So how does Andrew Strom then know that the spirit through which these ministries experience miracles isn’t the Holy Spirit but a kundalini spirit? The answer is of course: YOUTUBE VIDEOS! In Kundalini Warning, Strom shows us recordings from a kundalini meeting, where people according to him behave just like charismatic Christians. The guru lays his hands on people, and they start to shake, laugh, cry and praise the gods. Thus, when John Arnott lays his hands on people and they start to shake, laugh, cry and praise God, it is the work of the devil. If they are quiet, say amen and go and drink coffee afterwards, it’s the Holy Spirit, I guess. A month ago, I wrote about how my friend Simon Adahl was released in the gifts of the Spirit after Matthew had told him to love his enemies. 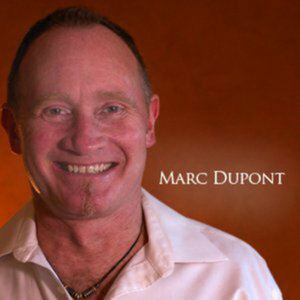 Since then, he and his good friend Orjan Armgren have led many to faith in Jesus through the gifts of the Spirit, especially the gift of prophecy. When people experience a miracle, it is hard for them to deny the existence and power of God. About three years ago Orjan told Simon: “The Lord wants us to go to Redding in the United States.” “No way!” Simon said, “there are so many strange people in the US, they don’t need two more!” He really didn’t want to go, but he agreed to pray “Lord, if it is your will let it happen and fix the money and so on.” He hoped that nothing would happen. A few days later, they were visiting a prophetic woman, and as soon as she opened the door she exclaimed “You are going to the US, I pay it all!” Oh crap, Simon thought for himself. “The Lord has told me that you are going on the first of November!” When Simon checked his calender, he had no work between the first and fifteenth of November, and his wife was by coincidence also free from work on exactly those days so that she could take care of their child. Orjan had said that they were going to visit Bethel Church. 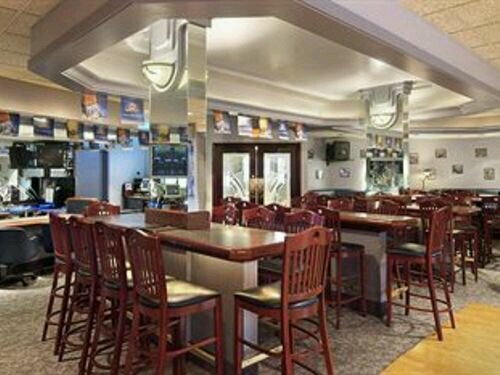 When Simon checked their website he saw that they arranged a “Leadership Advanced Conference” for pastors and leaders. It was only possible to participate if one got an invitation from the church. He emailed them: “Hi my name is Simon Adahl and I don’t even want to go but the Lord has provided for us in a supernatural way for us to come.” They got the invitation.